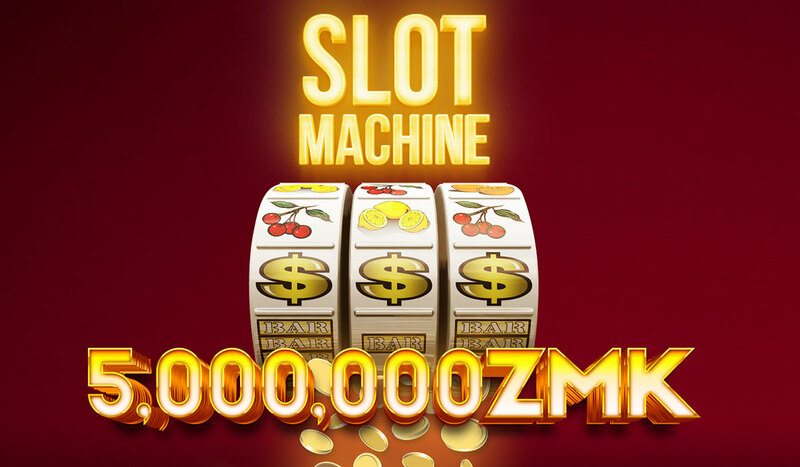 Casino Marina is the home of prizes and surprises. 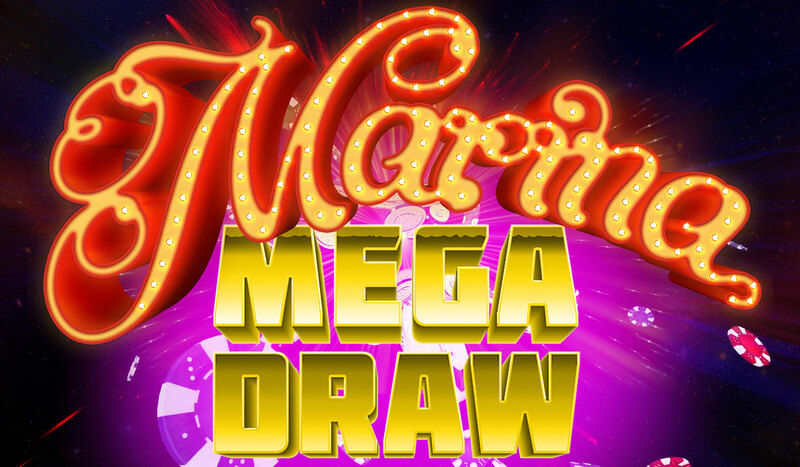 With regular gaming tournaments, raffle draws and millions in cash giveaways, Casino Marina is the ultimate destination for thrills and excitement. 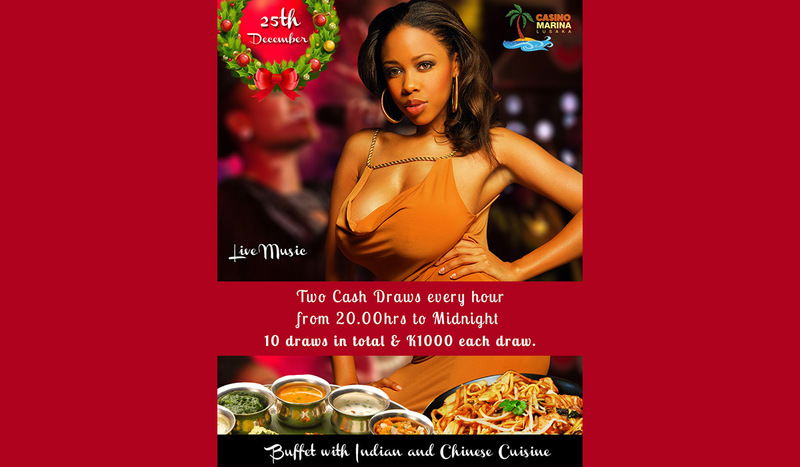 Come experience the extravagance & frill of Casino Marina at any of our global resorts & casinos and be eligible for amazing prizes and cash giveaways each time you play. 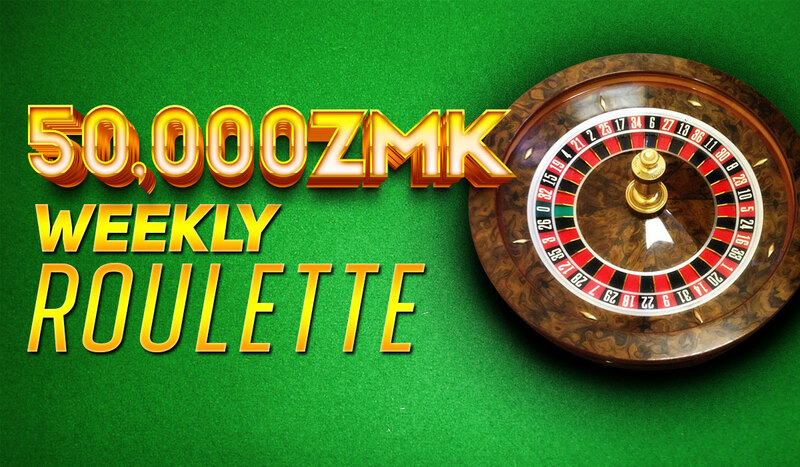 Earn coupons with every spin. 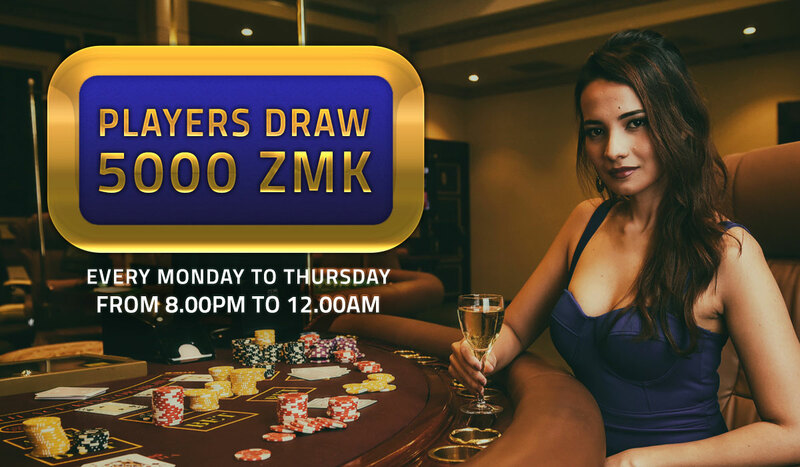 At Casino Marina, everyone is a winner! 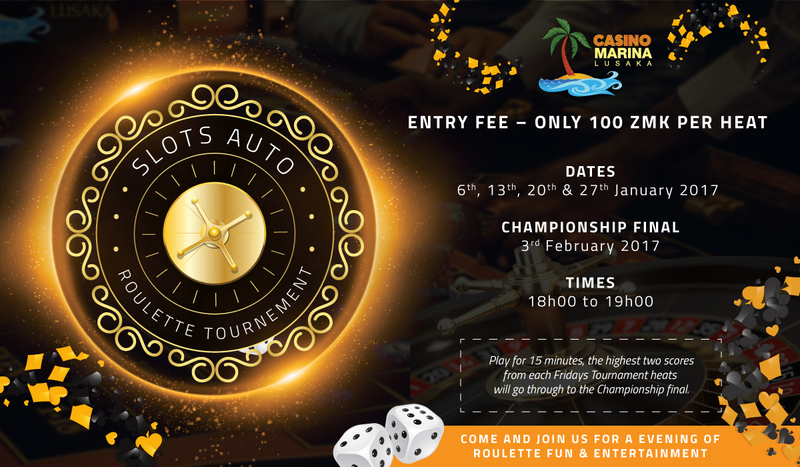 The Roulette Tournament Lusaka takes place at the Casino Marina Lusaka. 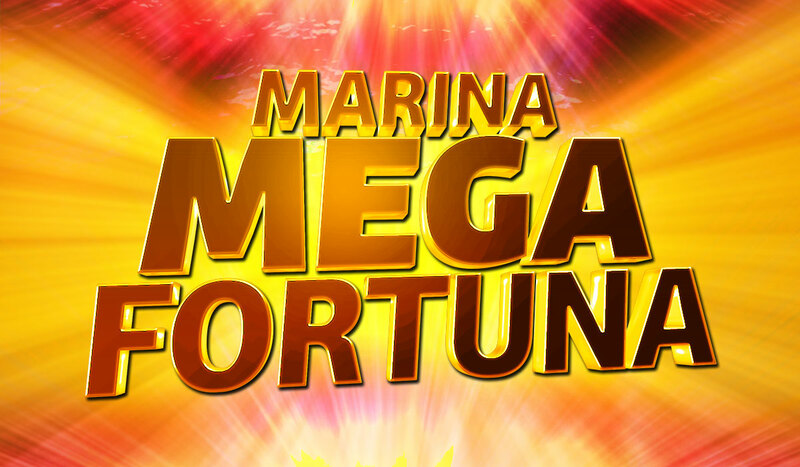 ..
Lusaka Mega Fortuna takes place every Saturday with a prize of 10,000 ZMK..